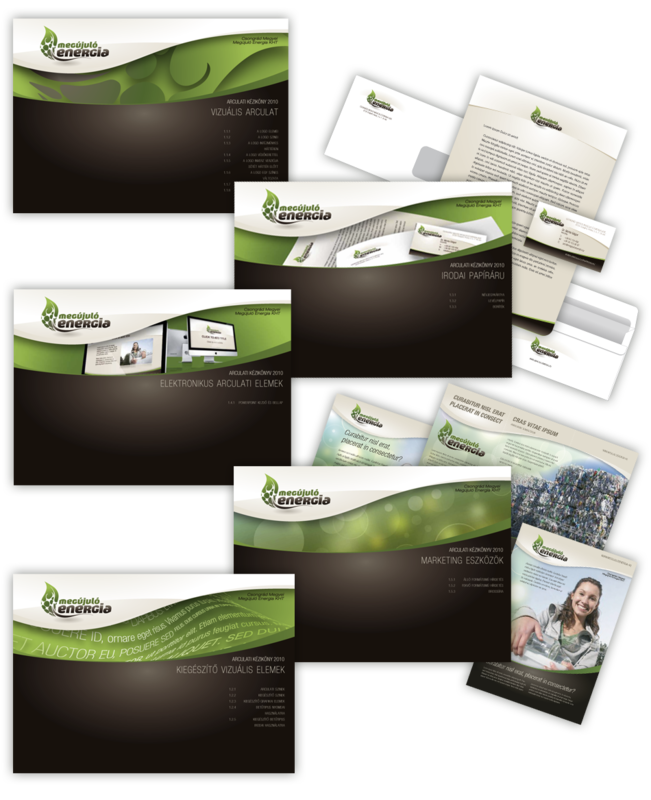 We developed this exclusive, energy-themed corporate identity package. 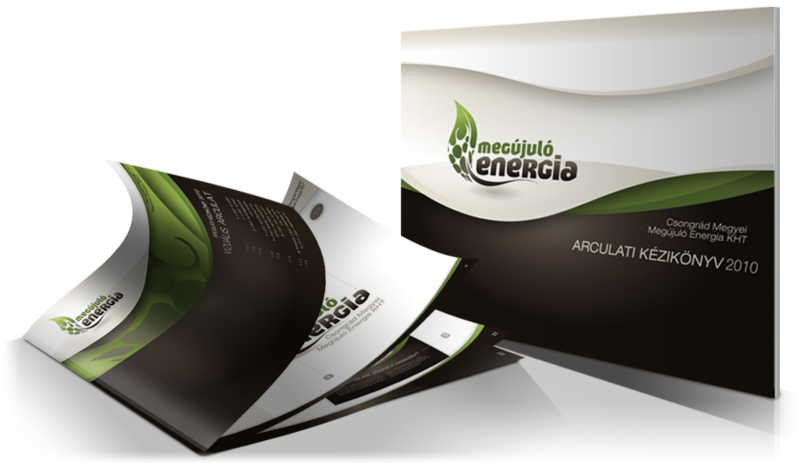 We’re looking for a company whose operations are focused on the bio, green or energy field – so that it can make use of this package after purchasing. As far as we know, the only major element that is not included in the package is the ‘website design’ (or designs), as that would have been too risky to include not knowing any preferences of the future usage.